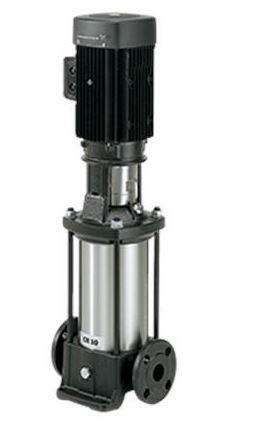 Vertical, multistage centrifugal pump with suction and discharge ports on same the level (in-line) enabling installation in a horizontal one-pipe system. 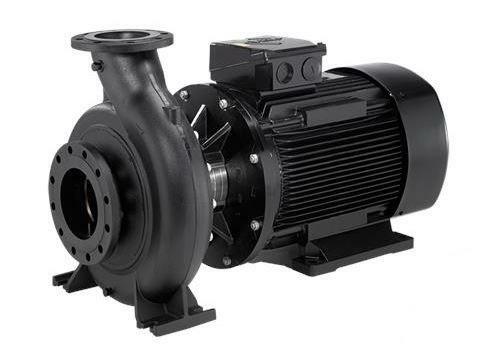 The pump head and base are in cast iron – all other weted parts are in stainless steel. 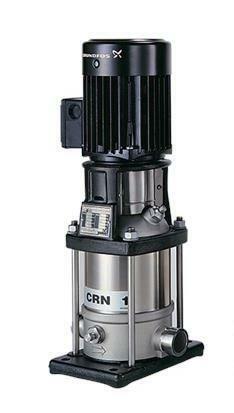 A cartridge shaft seal ensures high reliability, safe handling and easy service and access. Power transmission is via a rigid split coupling. Pipework connection is via combined DIN-JIS flanges.